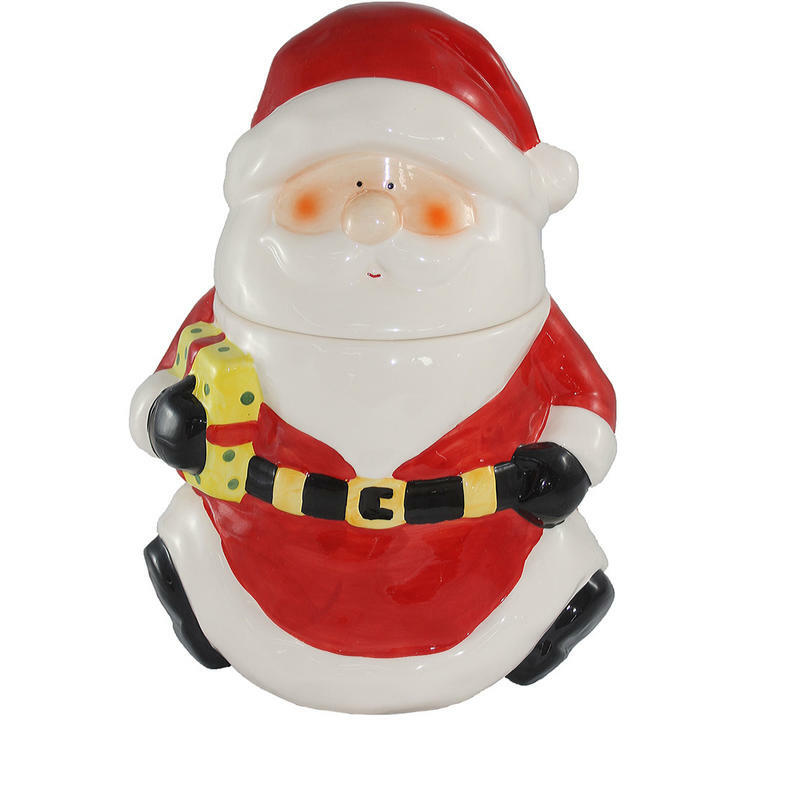 When you are looking to give a gift that comes from your heart, look no further than this charming 12-inch Santa Jar. 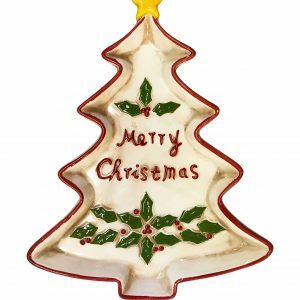 Measuring around 21cm in width by 30cm in height, this jar is the perfect way to say ‘Merry Christmas’ to friends, neighbours, co-workers, or anyone that might be on your holiday gift-giving list this year. Share the joy of the season with this funny and festive ceramic jar, styled and detailed to look just like everyone’s favourite elf- Santa Claus. 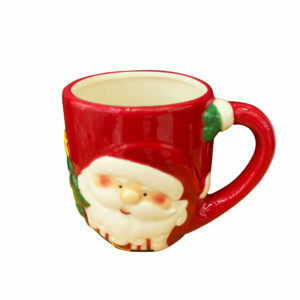 He is accented in rich colours of glossy glaze, and wears a sweet expression with a tiny gift tucked under his arm. 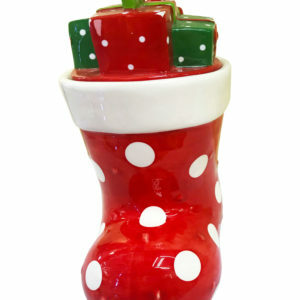 Fill the generous cavity of this Santa Jar with goodies, treats, or trinkets for an added surprise for the lucky recipient. 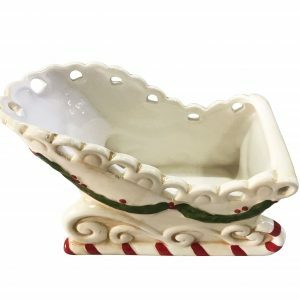 These useful ceramic accents are perfect for a desk or work-place and would be an ideal gift to share with colleagues or a boss this holiday season.